I recently looked to do my first live deployment of kubernetes, after having playing succesfully with minikube. When trying to deploy kubernetes in public cloud, there is a couple of base options. You could start from scratch or use one of the turnkey solutions. You have two turnkey solutions fro Azure, Fannel or Weave based. Basically these are two different networking solutions, but the actual turnkey solutions differ more than just the networking layer. I tried both and had issues with both, yeay!! However, I liked the fannel solution over Weave’s straight away. Flannel’s seems to be able to configure and used Azure better. For example, It uses a VM scale sets for the slave nodes, and configures external ips and security groups. This might be because the Flannel solution is sponsored by Microsoft, so I ended up focusing on it over Weave’s. The documentation is not bad, but a bit short on some basic details. I did the deployment in both Ubuntu 14.04 and OSX10 and worked in both. The documetation details jq and docker as the main dependencies. I found issues with older versions of jq that are part of the 14.04 Ubuntu archive, so make sure to install the lastest version from the jq website. Ultimately, Kube-up.sh seems to be a basic configuration wrapper around azkube, a link to it is burried at the end of the kubernetes doc. Cole Mickens is the main developer for azkube and the turnkey soultion. While looking around his github profile, I found this very useful link on the status of support for Kubernetes in Azure. I would hope this eventually lands in the main kubernetes doc site. You might want to edit the number of VMs that the operation will create. Once you run kube-up.sh, you should hopefully get a working kubernetes deployment. If for any reason, you would like to change the version to be install, you will need to edit the file called “version” under the kubernetes folder setup by the first installation step. The deployment comes with a ‘utils’ script that makes it very simple do a few things. One is to copy the ssh key that will give you access to the slaves to the master. From the master, you just need to access the internal ip using the “kube” username and specify your private key for authentication. Next, I would suggest to configure your local kubectl and deploy the SkyDNS addon. You will really need this to easly access services. And that is it, if you run kubectl get nodes, you will be able to see the master and the slaves. Since Azure does not have direct integretion for loadbalancer, any services that you expose you will need to configure with a self-deployed solution. But it seems that version 1.4 ofKubernetes is comming with equivalent support for Azure that the current versions boast for AWS and Co.
My first steps into snappifying, I have publish a RestApi for PiGlow (glowapi 0.1.2). I though it might be a good first step and mildly useful for people wanting to set up build notifications, twitter mentions, whatever you fancy! PiGlow Api exposes PiGlow in your board port 8000, so you can easy accessing by POST in port 8000. I recently blogged about making a scopes in 5 minutes using youtube. I have seen also a fair amount of new scopes being created using RSS. By far, my favourite way to use scopecreator is Twitter. The interesting thing about twitter is that many brands upload minute by minute new updates, which make a really good source for scopes. 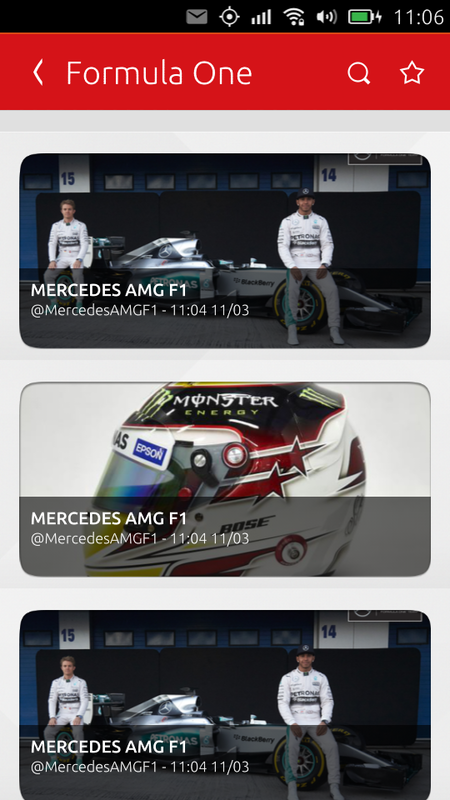 To create a Formula One scope,I started by going to twitter and creating a list under my scope account (you can use your personal account). 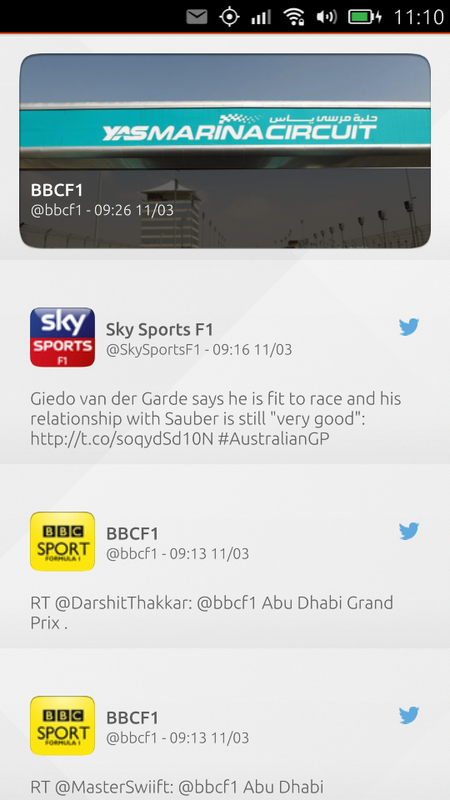 The list contains several relevant “official” Formula One accounts. Using Twitter, I can then update the sources by adding and removing accounts from the list without the user needing to download an update for the scope. First, we followed Chris’ instructions to install the scope creator tool. The following step was to set up the branding: Easy! Branding is define on an .ini file. “Display name” will be the name listed on the “manage” window once installed, and also will be the title of your scope if you don’t use a “PageHeader.Logo”. the [Appearance] section describes the colours and logos to use when banding a scope. 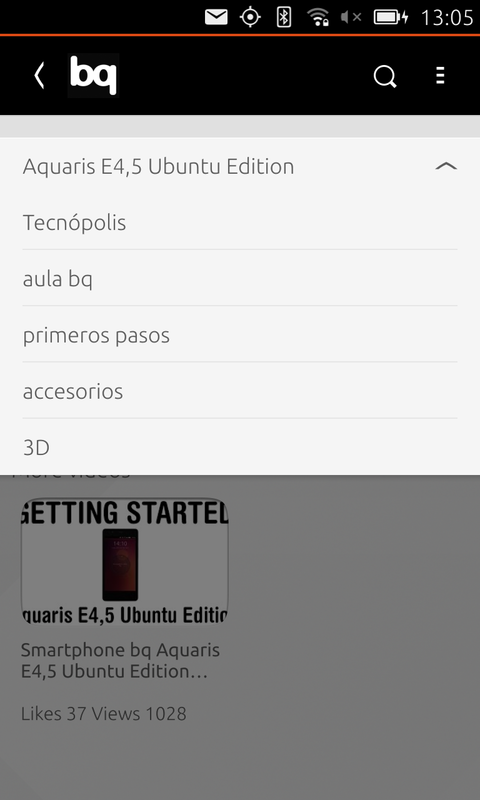 The final part is to define the departments (drop down menu) for the scope. This is also a json file and it is unique the twitter scope template. You can either use “list” or “account” (or both) as departments. The id is the twitter handle for the list or the account. For lists you will need to specify in the configuration section what account holds the list. 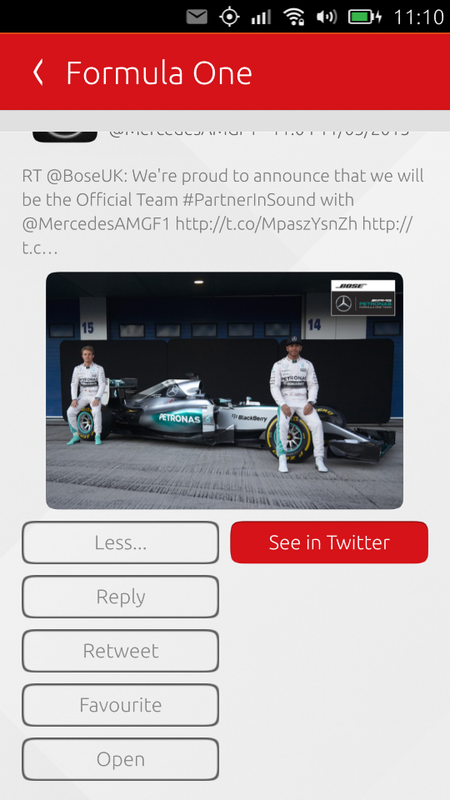 As I defined a single entry, the formula one scope will have no drop down menu. This last command generates the click file that you need to upload to the store. If you have a device (for example a Nexus4 or an emulator ), it can also install it so you can test it. If you get any issues getting the scope to run, you might want to check your json files on http://jsonlint.com/. It is a great web tool that will help you make sure your json doc is ship shaped! It is super simple to create a scope for a twitter list! so what are you going to create next? Not long back Chris Wayne published a post about a scope creator tool. 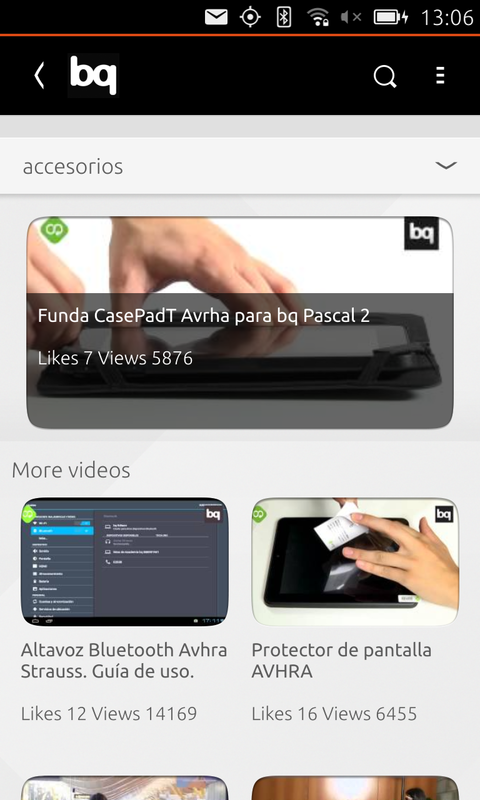 Last week, I was visiting bq and we decided with Victor Gonzalez that we should have a scope for Canal bq. 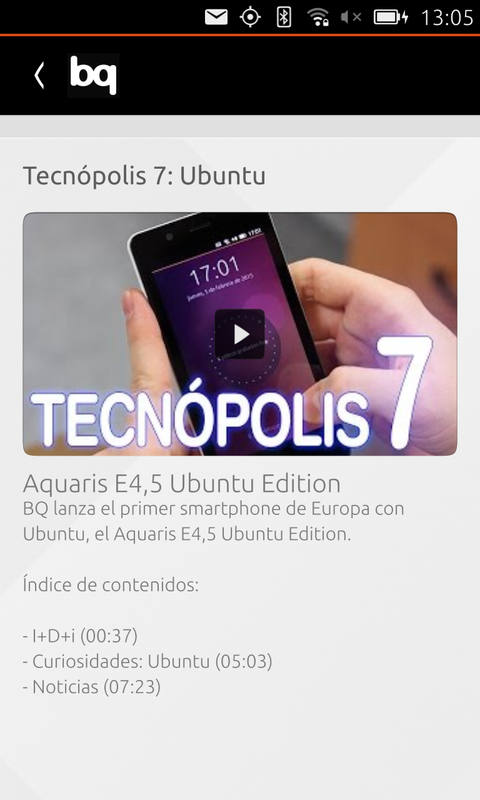 The folks at bq do an excellent job at creating “how to” and “first steps” videos, and they have started publishing some for the bq Aquaris E4.5 Ubuntu Edition. It is super simple to create a scope for a youtube channel! so what are you going to create next? 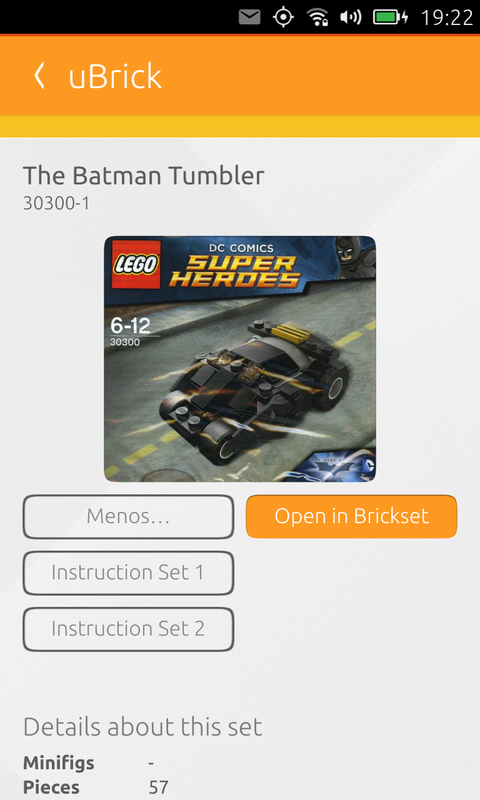 Just a quick note to tell you that I have published a new scope called uBrick that brings you the awesomeness of Lego, as a catalogue powered by brickset.com, directly to your Ubuntu phone home screen. I wrote the scope in Go cause I find it easier to work with for a quick scope ( took about 8 hours with interruptions over 2 days to write this scope). The scope is now available at the store, just search for uBrick. 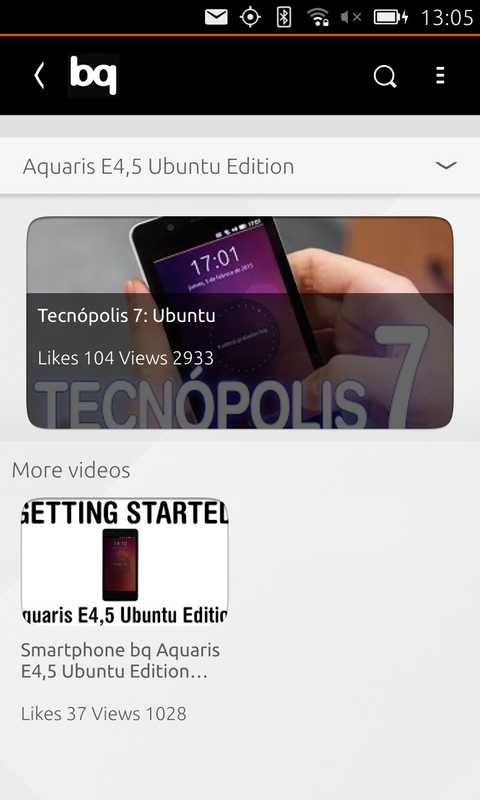 I am pleased to announced that Logviewer is now published in the Ubuntu Touch store. 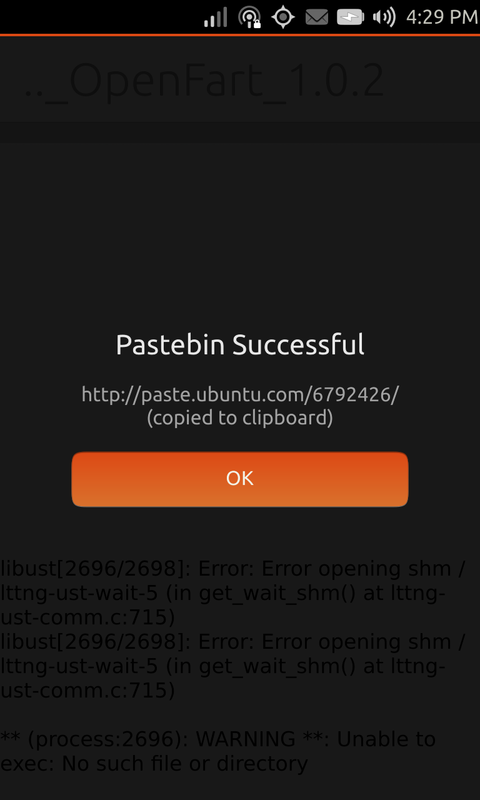 The app no longer runs unconfined but uses “read_path” pointing to “/var/log/” and “/home/phablet/.cache/”. If you think there is another interested log path let me know and I will try to include it.